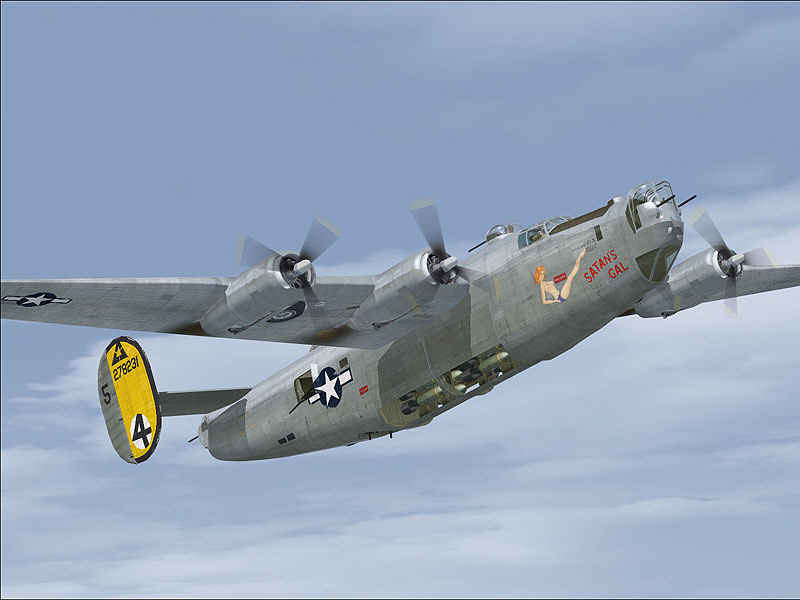 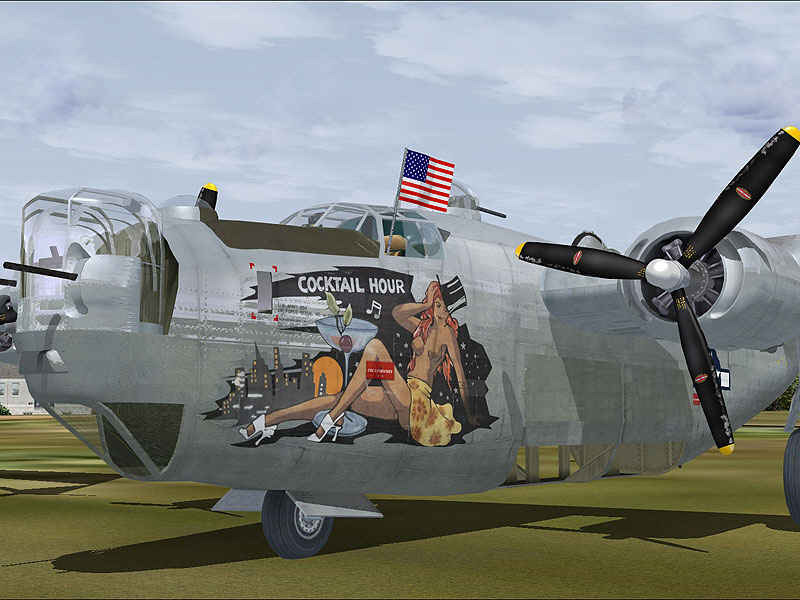 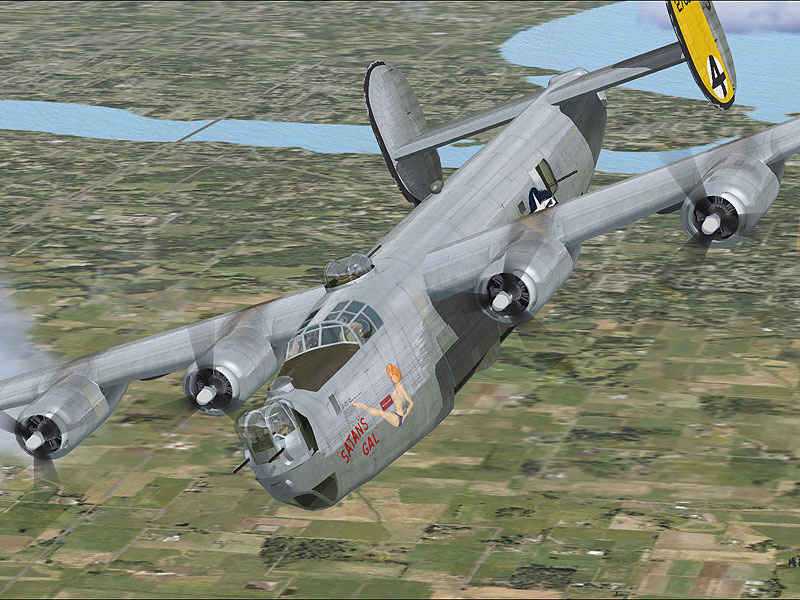 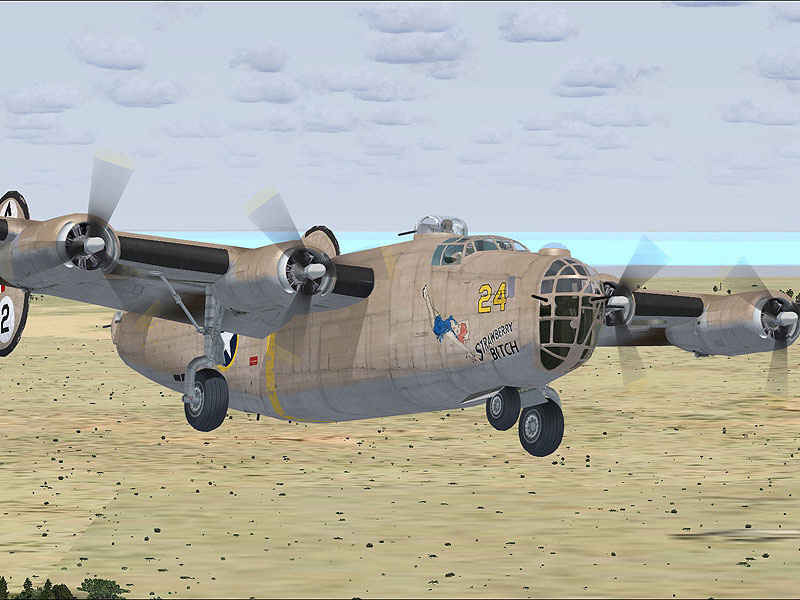 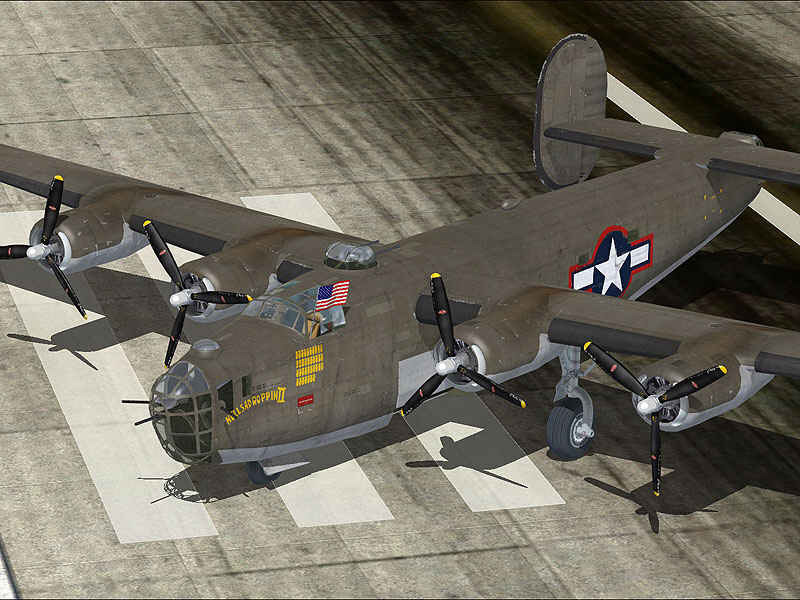 The Consolidated B-24 Liberator was produced in greater numbers than any other American combat aircraft of World War II. 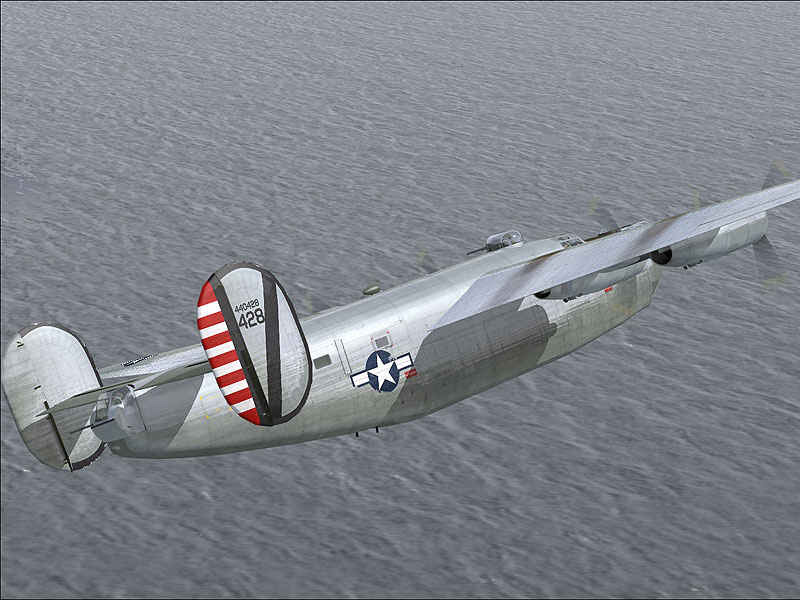 It easily attained a distinguished combat record for its operation in the European, Pacific, and Mediterranean theatres. 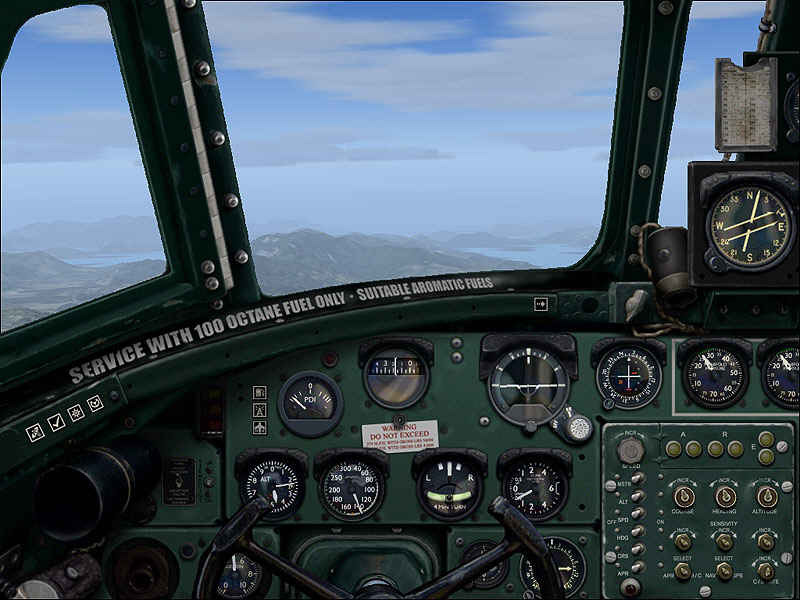 This title includes a free expansion that contains a C-87 Liberator Express transport and the C-109 Tanker. 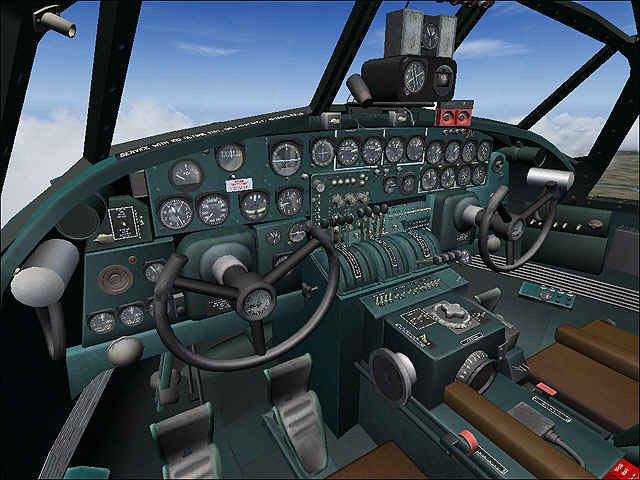 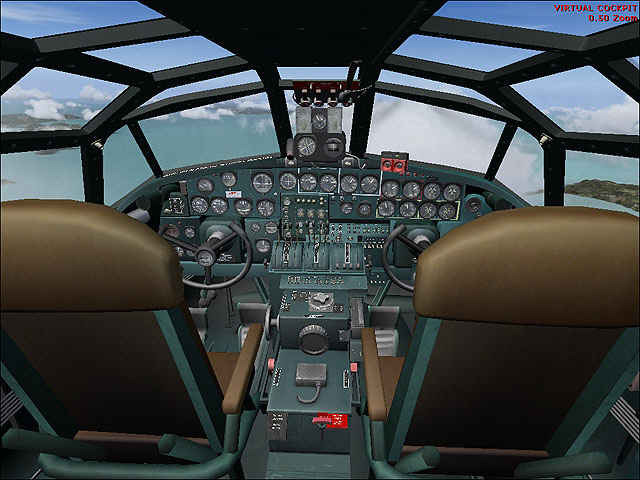 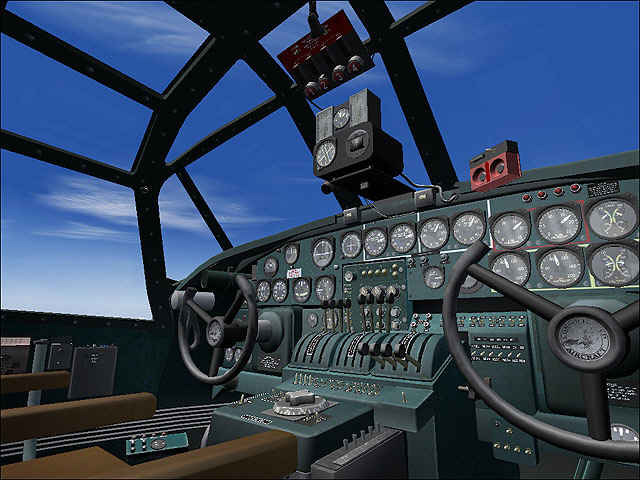 VLE also toggles crew figiures, animated waist gunner (with hatch) and fluttering national flag from cockpit.